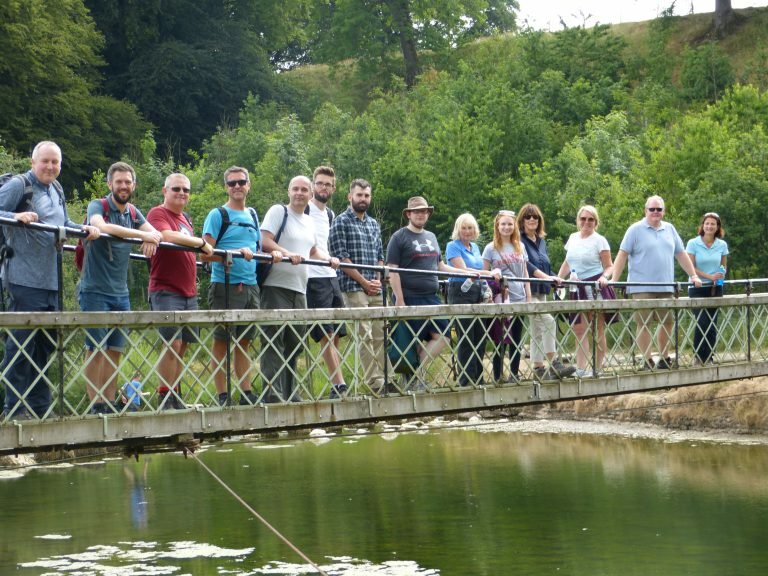 Following on from our last successful walk in the Helmsley area, we held a second hike, this time from Burnsall for our contacts and clients where we develop our relationships, encourage networking and get to know them better. Starting at the Devonshire Fell Hotel, we made our way across Burnsall, following the River Wharfe all the way to Grassington. There was a perfect photo opportunity on the bridge which we could not resist. 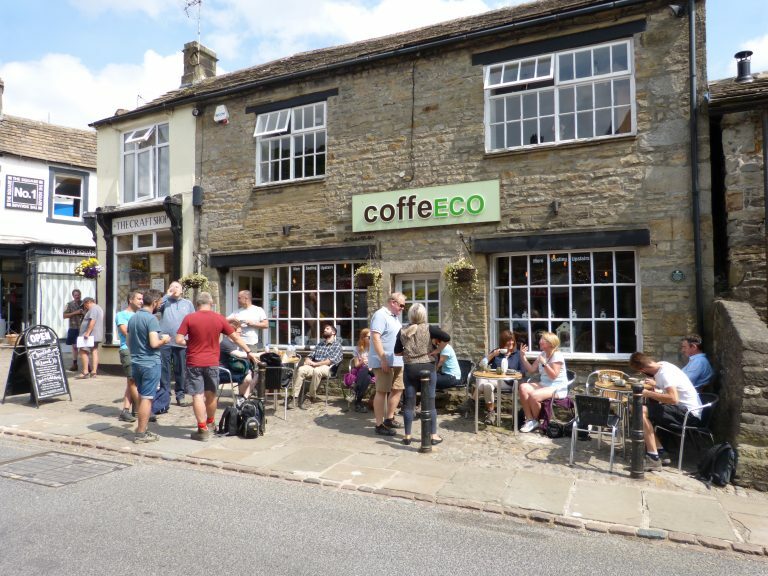 We were fortunate to have fantastic weather yet again and after reaching Grassington, we had a relaxing tea break and ice cream as well! Through the heat we managed to walk full circle back to Burnsall arriving at the Devonshire Fell for afternoon tea. 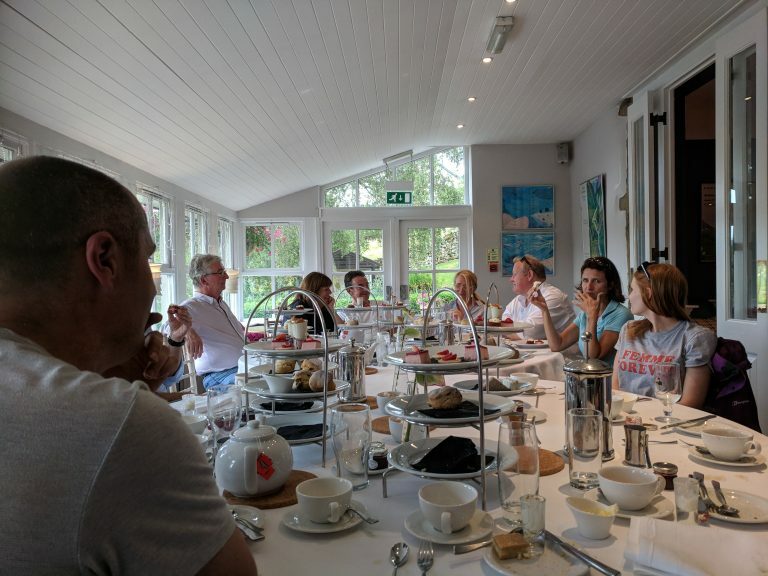 A big thanks to all of the friends of Stuart Rivers Associates who attended what we think was a really enjoyable afternoon. If you would like to join us in the future, please let us know.